Thank you for considering Lady Chanel Moore for your event. Please complete all fields below as they relate to your event; no later than one (1) week before your event. Expect a response in a timely manner upon review. If so, please include estimated amount. Lady Moore does not stipulate a predetermined amount. Rather, it is preferable that the inviting ministry act out of appreciation of the opportunity her ministry presents to sow into her life anointing, and ministry. Will this event be Video/Audio recorded? If yes, please provide requested courtesy copy to Speaker's Representative if available at the time of the event. If not, please immediately forward a digital copy to thebreadoflifecc@gmail.com with subject Attn: Bread of Life Media Dept. or send a physical copy to church address listed above. Attn: Bread of Life Media Dept. If yes, please provide available link. If yes, please provide a display area and table. Please direct your any questions, concerns, or event adjustments to Lady Moore's Personal Assistant, no later than 24 hours prior to the event. 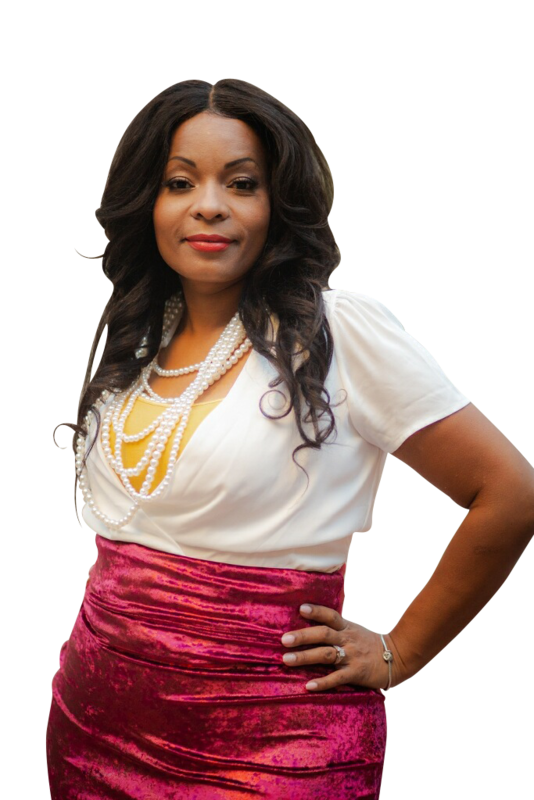 Thank you in advance for your hospitality and care extended to Lady Chanel Moore while she fellowships with you. We join you in prayer for God to be glorified and for your event's goals to be exceeded.